And no one recognises them! Jimmy Fallon and Justin Bieber teamed up to film a sketch for The Tonight Show in Central Park – and it’s absolutely hilarious. 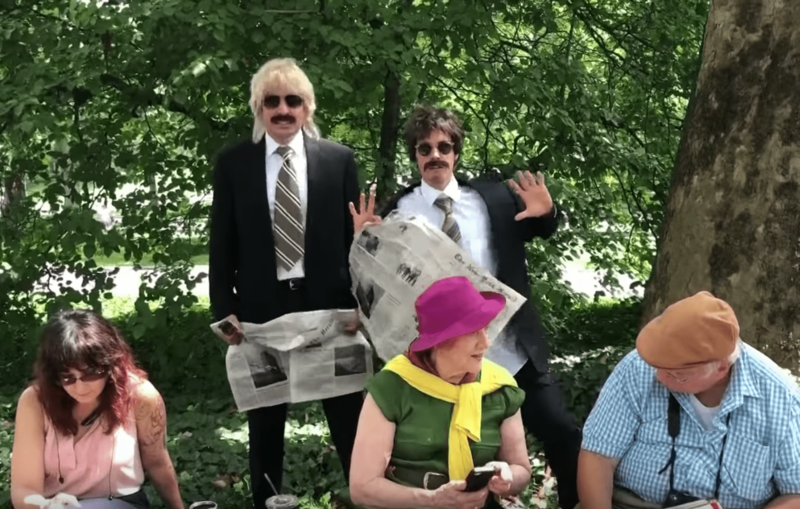 Donning bad wigs, fake moustaches, and black suits – Jimmy and Justin messed around Central Park in a segment called ‘Musical Photobomb’. 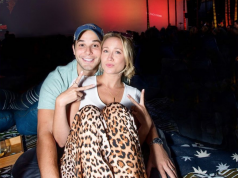 Both stars wore earpieces playing Justin’s hit song ‘What Do You Mean?’, and danced to the song in front of unsuspecting park goers. After going unnoticed for the whole day, Justin and Jimmy pulled off their bad wigs and moustaches to reveal their true identities – which drew quite the crowd.